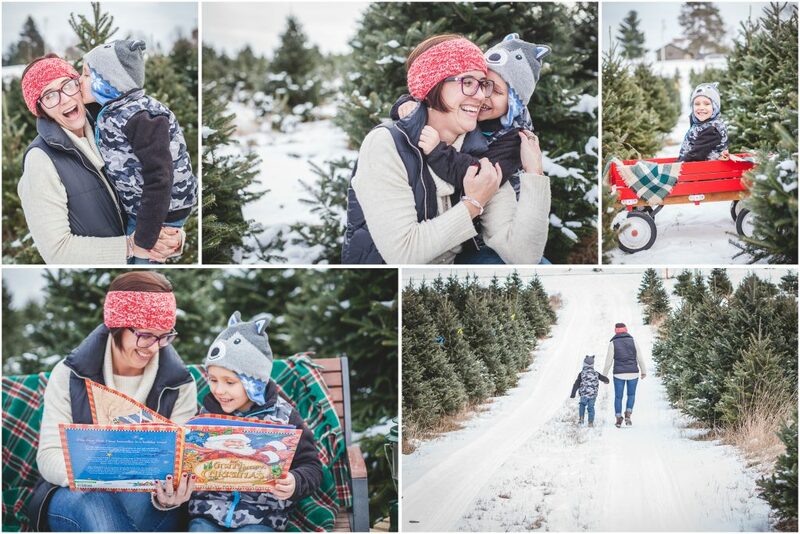 I had the opportunity to shoot family mini-sessions at Silent Night Tree Farm in Endeavor Wisconsin. 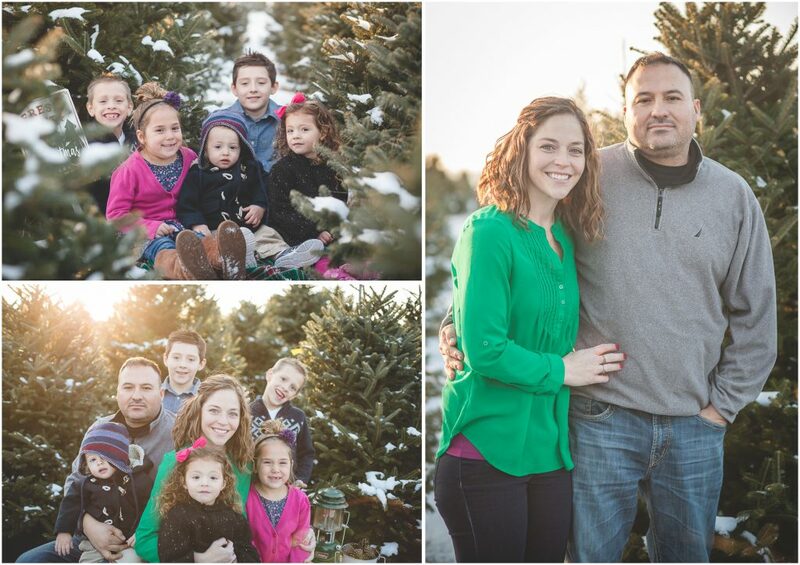 Six families came out for a perfect afternoon with snow and trees and all kinds of Christmas magic! 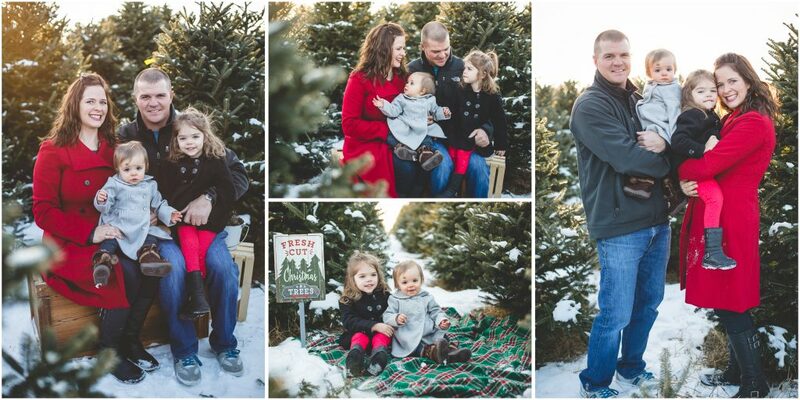 These mini-sessions were just one of the many styled mini-sessions I offer throughout the year! 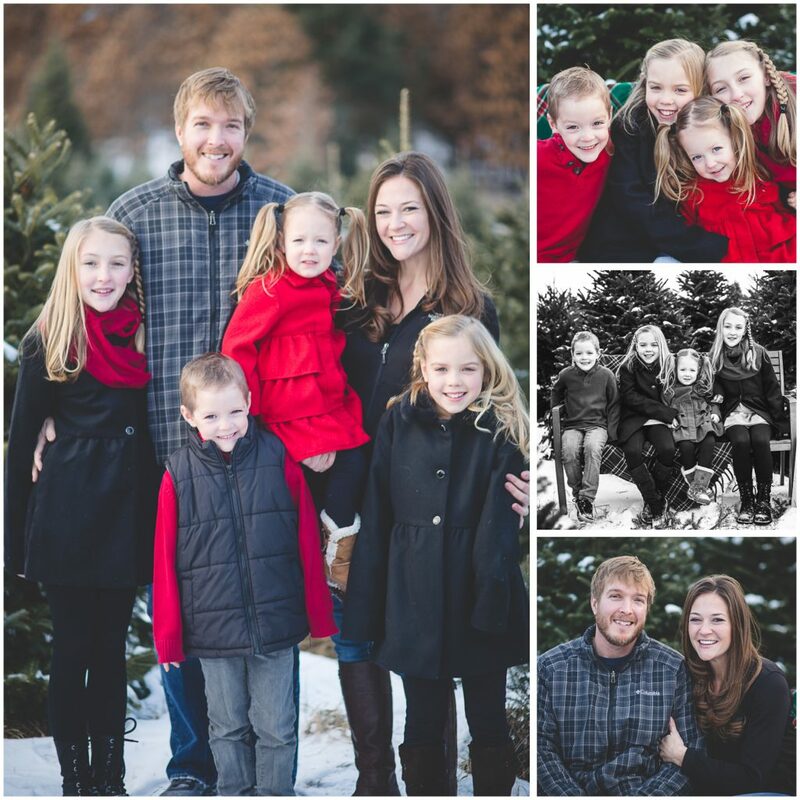 My next mini-session will be in February for BFF love sessions. You can find out more info HERE. 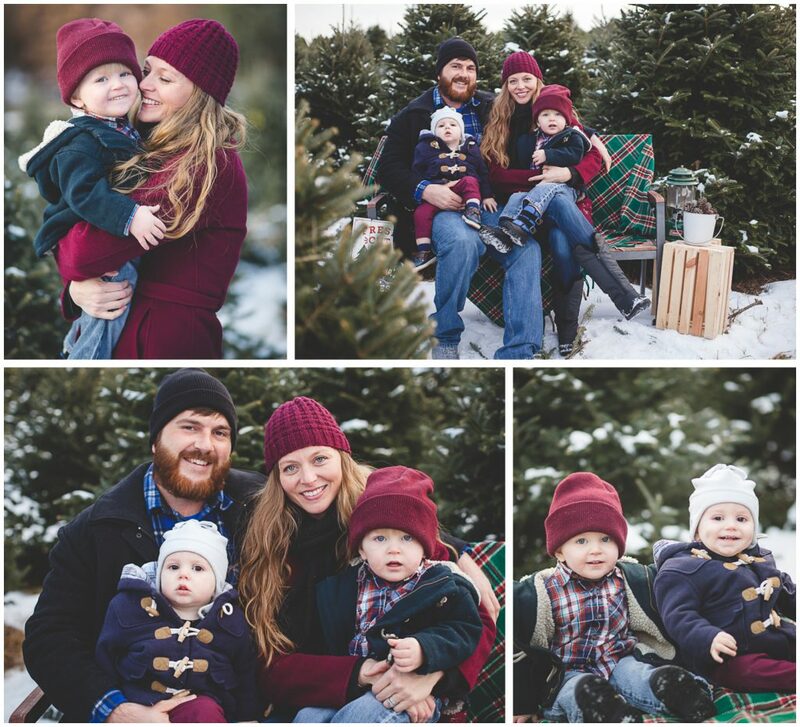 Gretchen Willis is a family photographer in Wisconsin Dells and the surrounding area, including Portage, Baraboo, Montello, Arlington, Lodi, DeForest, Sun Prairie, Green Lake, Madison, and beyond. If you would like to book a session please get in touch through the contact page on the website. 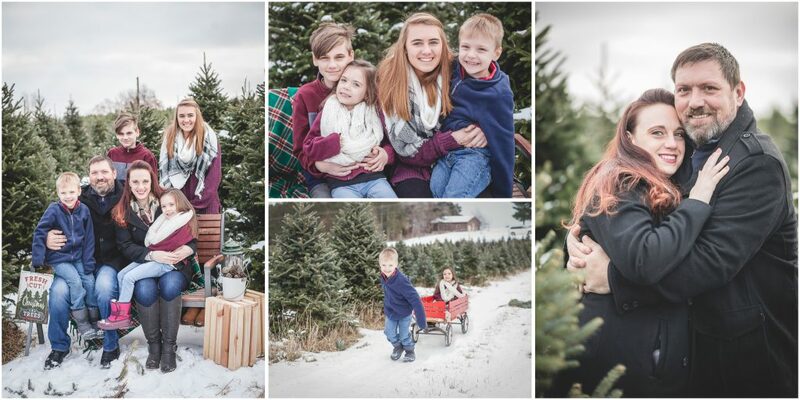 Please also visit the Gretchen Willis Photography Facebook page to see all our latest photos and updated news.